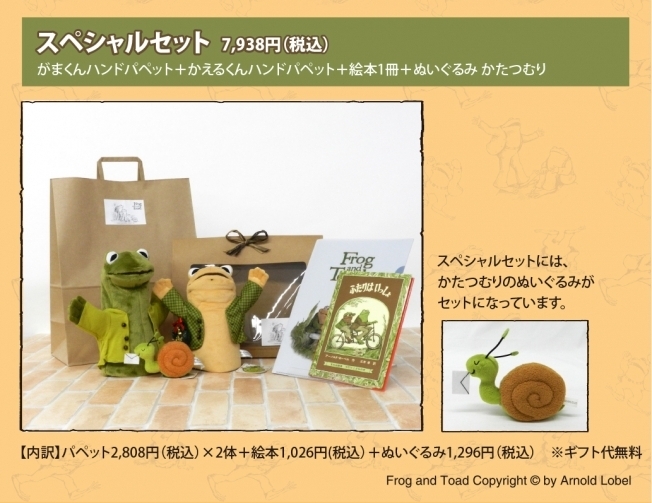 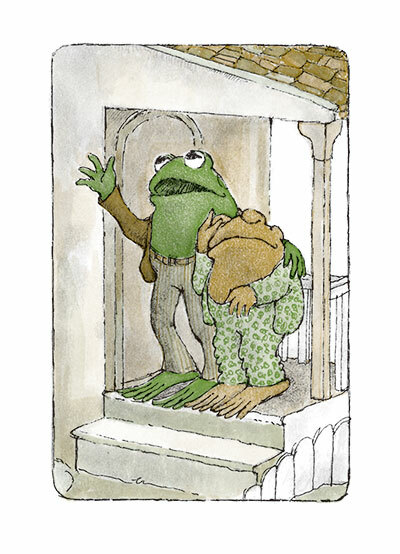 Created by author/illustrator Arnold Lobel, Frog – leggy and green – and Toad – squat and brown – star in four books showcasing their droll friendship and charm. 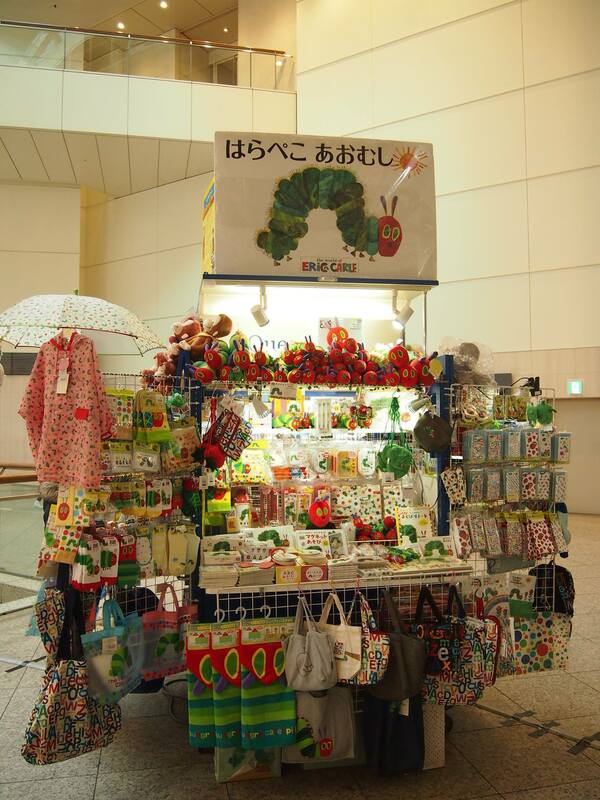 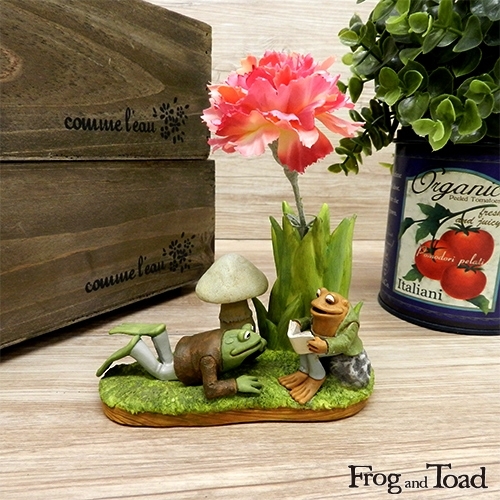 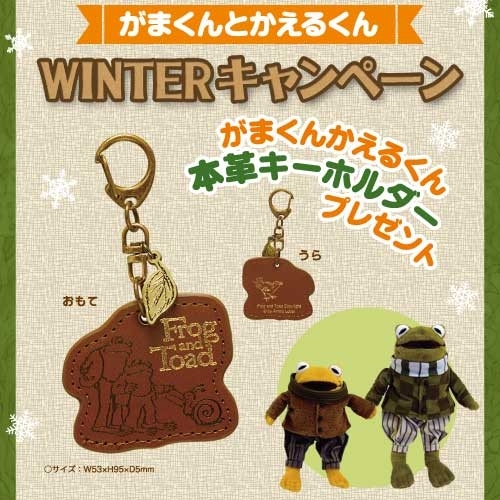 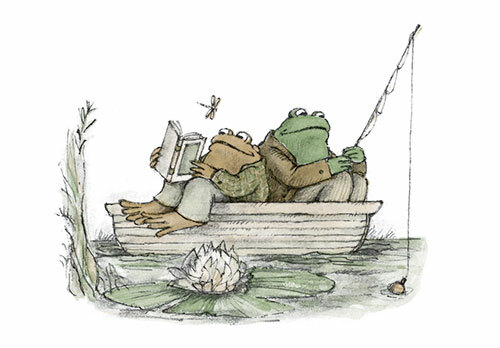 Frog and Toad go on adventures, tell stories, and cheer one another up when they are sad, lonely or even grumpy! 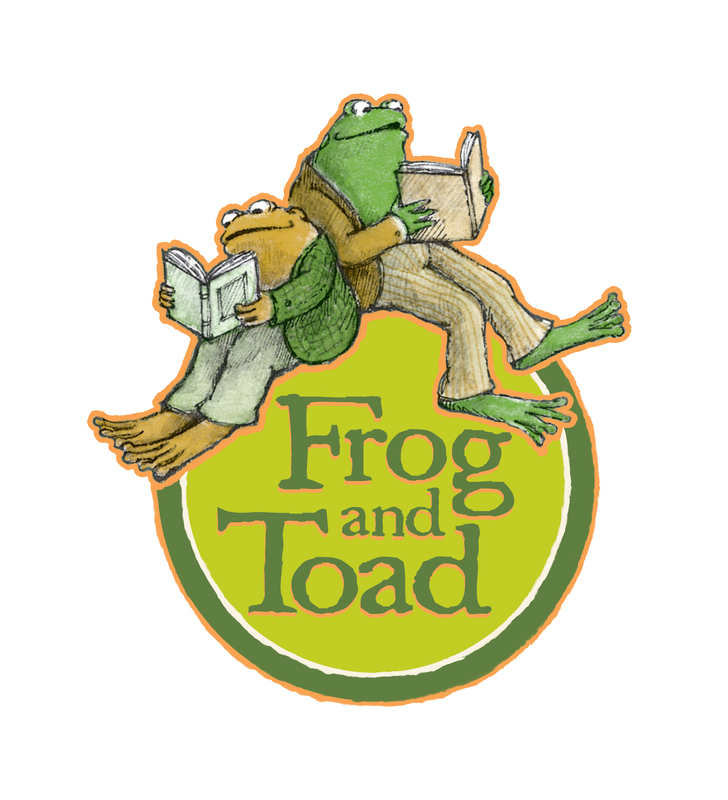 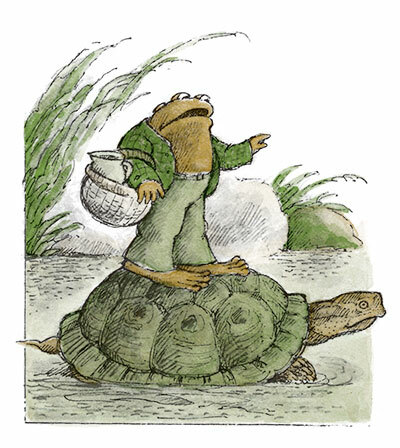 The Frog and Toad series has been a bestselling picture book series for over 30 years with over 4.5 million copies sold of Frog and Toad Are Friends, 4 million copies of Frog and Toad Together, 2.5 million copies of Frog and Toad All Year and 1.5 million copies of Days with Frog and Toad to date. 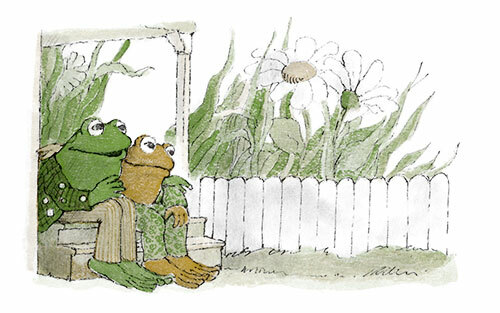 Using engaging stories to explore the meaning – and the ups and downs – of friendship, Lobel transformed the traditional early-reader format. 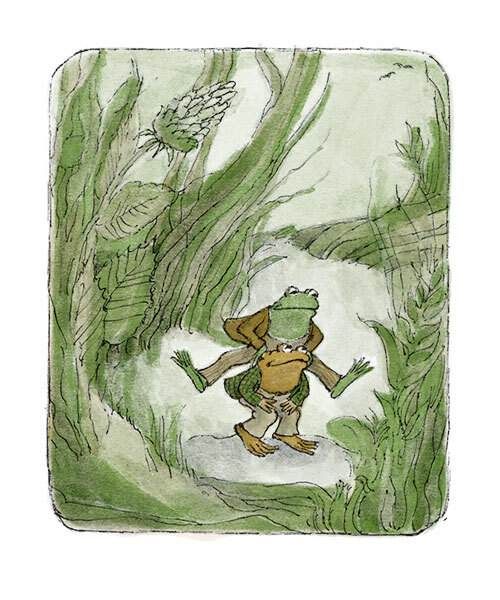 Lobel has crafted these stories with precious yet unpretentious drawings and created two characters who are often tongue-in-cheek but never cheeky. 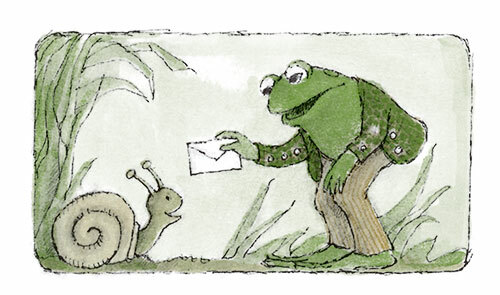 Whether it’s learning to fly kites or sending snail mail to fill an empty mail box, Frog and Toad are always there for each other – just as best friends should be. 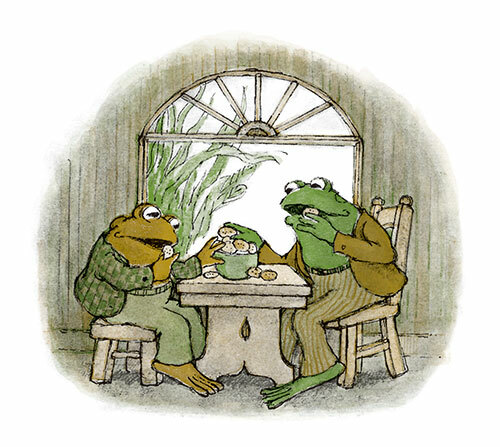 Frog and Toad Copyright © by Arnold Lobel. 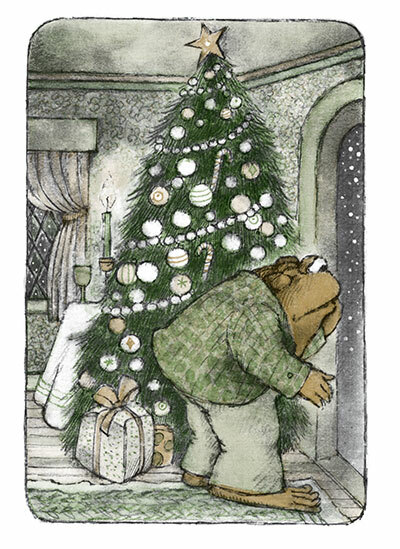 Used by permission of HarperCollins Publishers.